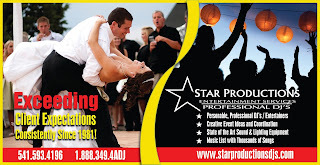 Star Productions DJs Receives the Elite WeddingWire Rated™ Black Badge For Commitment To Providing Quality Service! Bend, OR – January 10, 2017. WeddingWire is pleased to announce that Star Productions DJs, has reached the prestigious WeddingWire Rated™ Black Level, by earning more than 100 wedding reviews! 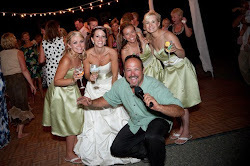 The esteemed WeddingWire Rated™ client review program recognizes wedding professionals who have received positive newlywed reviews about their business on WeddingWire. Since receiving over 100 wedding reviews, Star Productions DJs and Dave Star is now placed at the elite Rated™ Black Level. Star Productions DJs and Dave Star has achieved one of the highest ratings on a consistent basis achieving an average of 4.9 Stars as reviewed by their clients! "To have exceeded 100 client reviews is a tremendous accomplishment that only a select group of wedding professionals have reached," said Sonny Ganguly, CMO, WeddingWire. 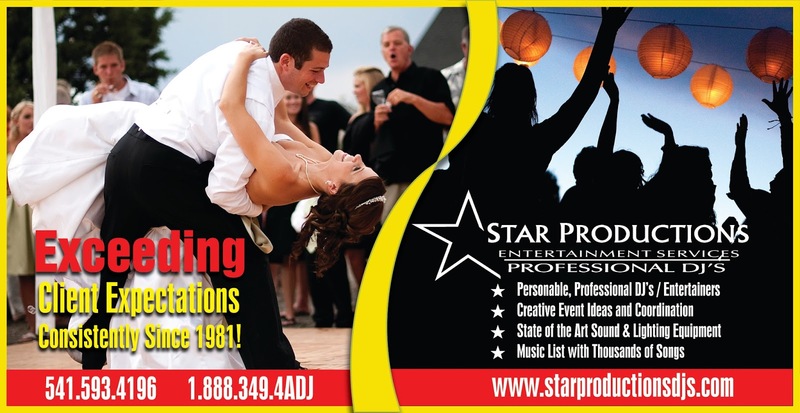 "We are honored to recognize Star Productions DJs for their impressive work within the wedding industry as indicated by their past clients. This great achievement showcases their strong track record of success and a steadfast commitment to earning positive reviews, each and every year."